A brand is a promise to consumers. We invest deeply in our unique, consumer-driven brands, because we believe great brands are the engine of an enduring and vibrant cannabis industry. Our diverse and growing portfolio reflects the breadth of consumer preferences and goes hand-in-hand with our ability to educate consumers in making responsible, rewarding personal choices. At High Park we deliver the gold standard in consistent quality and experience with a vertically integrated supply chain and state-of-the-art cultivation and production facilities. High Park Farms™ is a sophisticated cannabis cultivation facility located in Enniskillen, Ontario. The facility currently consists of 13 acres of greenhouse on 100 acres of property primed for expansion and growth. 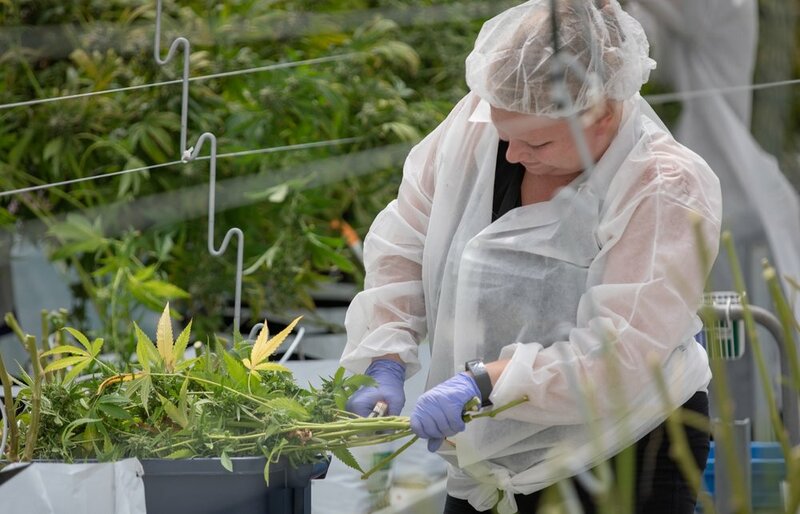 High Park Gardens™, formerly Natura Naturals, is a 662,000 square-foot cannabis cultivation facility located in Leamington, Ontario which was acquired by High Park and Tilray in 2019. 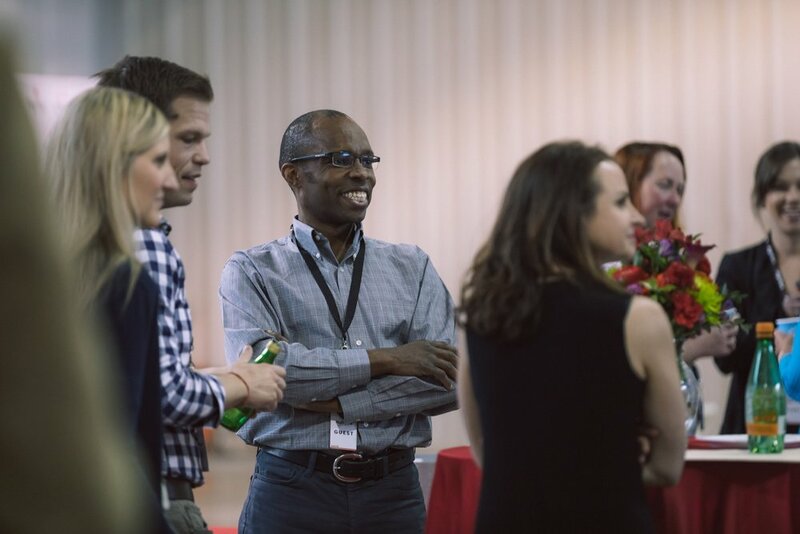 The facility currently features 155,000 square-feet of licensed space with room to expand, contributing to the Company’s rapidly expanding global production footprint. Our 56,000 square foot processing facility in London, Ontario is purpose-built to keep High Park brands at the forefront of the evolving marketplace. We support our differentiated product lines using the latest methods and technologies to process and package our cannabis into flower, pre-rolls and extracts with facilities poised for new formats as regulations permit. High Park Company headquarters are in Toronto, Ontario. High Park Company is part of the Tilray Family. Our parent company Tilray is a global pioneer of cannabis research, cultivation, processing and distribution. Tilray is proud to be one the first licensed producers in Canada and one of the most respected producers of medical cannabis in the world. A Nasdaq-listed company (TLRY) with robust R&D investments, Tilray supplies superior quality pharmaceutical-grade medical cannabis products to twelve countries around the world. Under the guidance of Tilray, High Park Company is poised to lead the adult-use recreational market in Canada to the world’s highest standards and brightest prospects. By submitting this form, you will be subscribed to news and promotional emails from High Park Company and you agree to High Park Company’s Terms of Service. You can unsubscribe from High Park Company email messages anytime.